IZ will be delaying their comeback. 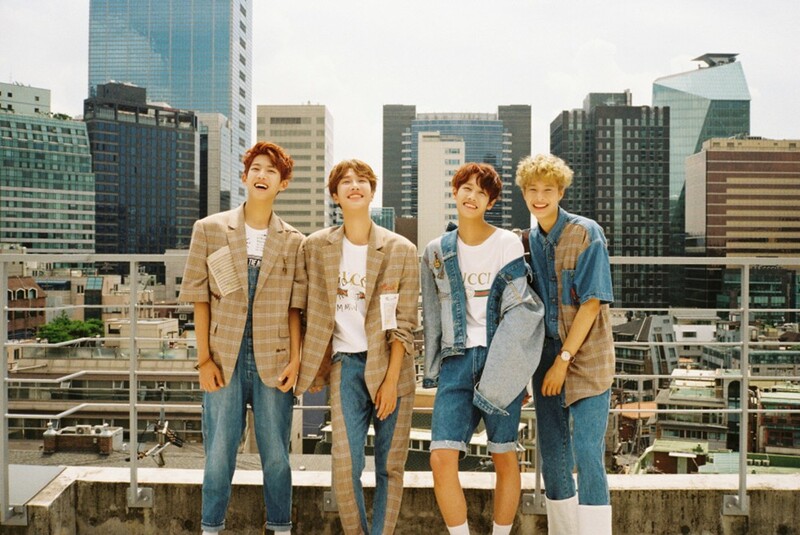 Originally, the rookie band was planning to come back on April 26, but decided to push back their release into May for a higher quality in their album. Their label said, "IZ has decided to push back their comeback date from April 26 to May 1, so they can release a high-quality album as they are coming back after 8 months." Stay tuned for more on IZ's comeback.